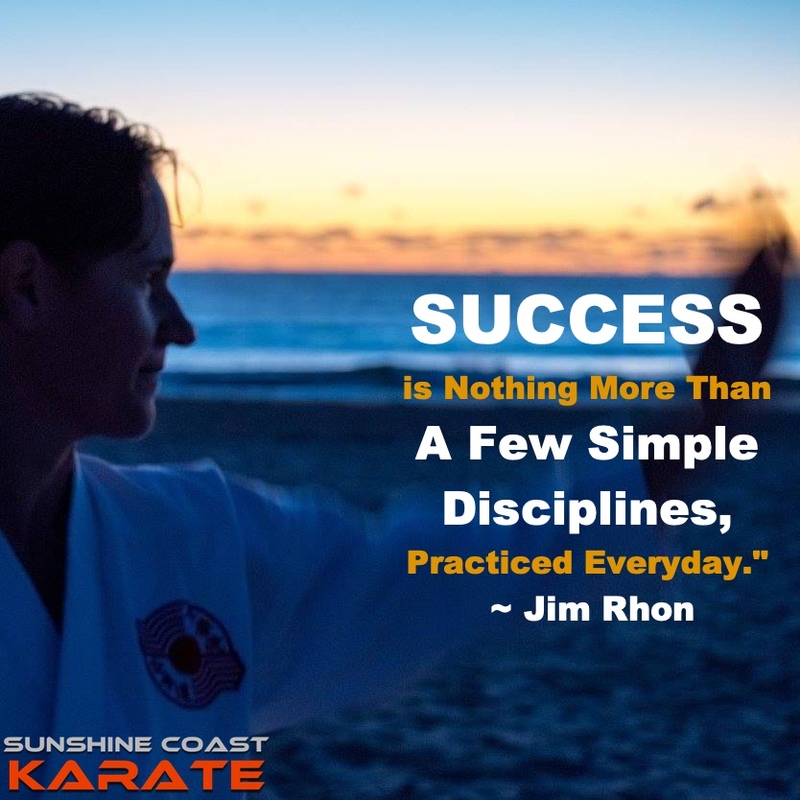 Outside of teaching, one of the things I love to do most, is learning about our students and families at Sunshine Coast Karate. 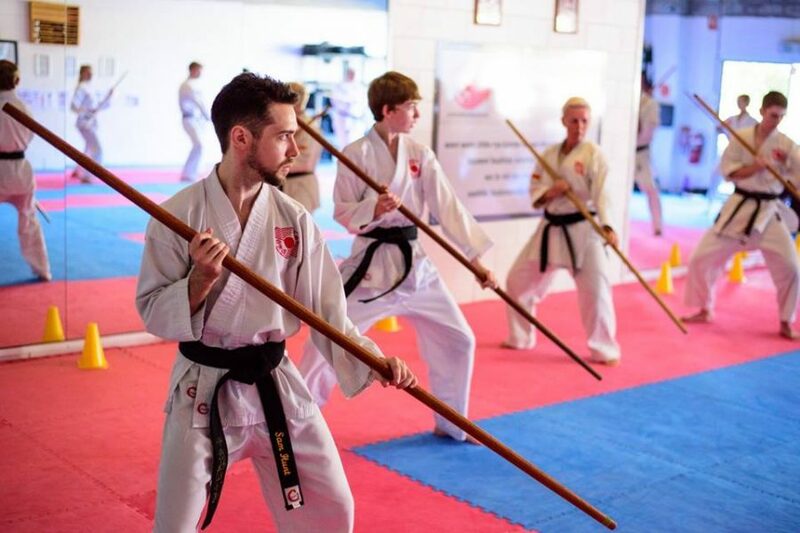 There is so much enthusiasm within our community of people wanting to do more, be more and give more not only in the dojo but also in life. Striving for more success and happiness in our lives seems to be an underlying focus for many of us, so I’ve taken the time to pull together my “top 10 practices” which I call my “Success & Happiness Loop”. Investing time, thought and energy into these practices “most days” has rocked my world for the better in all areas of my life and I know it will bring about positive change in your world too. If you like the idea of having greater clarity and energy than these ideas will do wonders for you. If you want to get excited about life, experience the joy of jumping out of bed with a smile from ear to ear ready to start your day or simply feel more present, alive and in control of your life, these 10 practices will open up these doors for you. 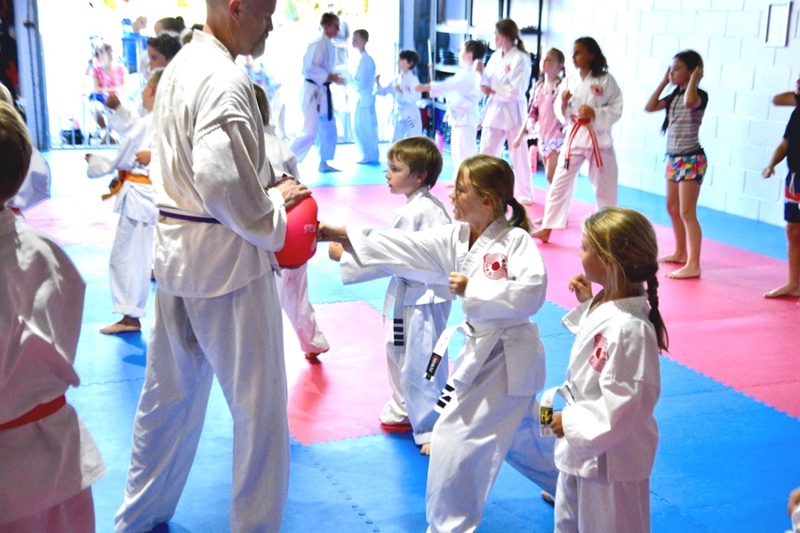 If you are a little Karate crazy like me, there will be no stopping you. You’ll notice that I say, “practices”. This is the key to bringing about greater levels of success and happiness. We have to make a decision to value ourselves enough and give ourselves the time to practice these things often. If this message resonates with you, take the time to think about these practices and how you can apply them in your life. But don’t stop there….. The magic happens when you revisit these practices and go a little deeper each time. Just the same as you would with your technique development in the dojo. If you would like to discuss any of these in more detail, send me a quick message.